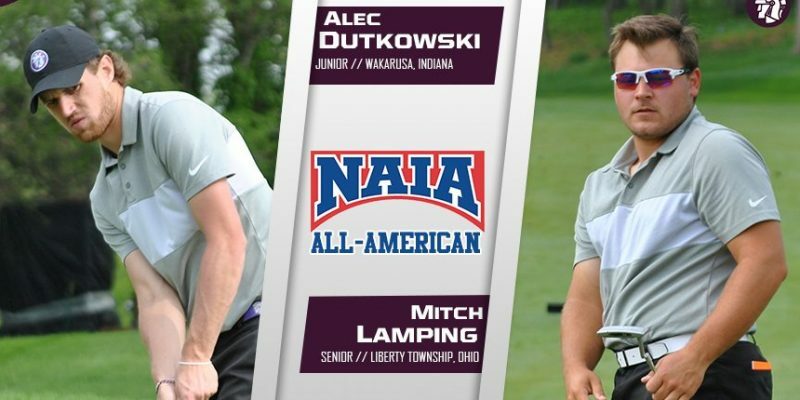 KANSAS CITY – Taylor University standout and former NorthWood ace golfer Alec Dutkowski is an All-American for the third straight year. 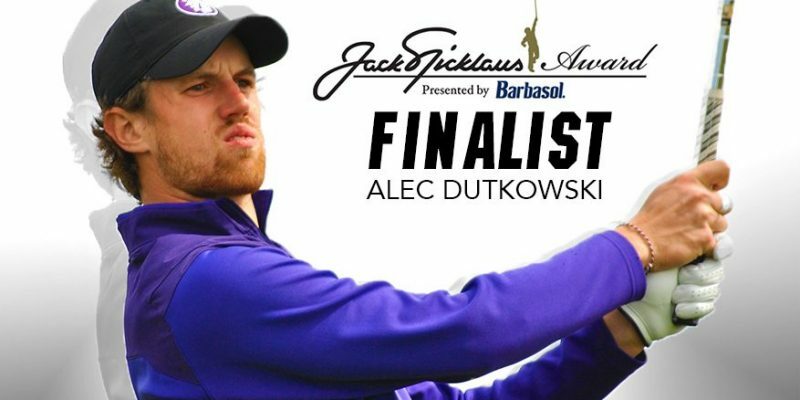 NORMAN, OKLA – Taylor University junior and former NorthWood standout golfer Alec Dutkowski is a finalist for the NAIA Jack Nicklaus Player of the Year Award. 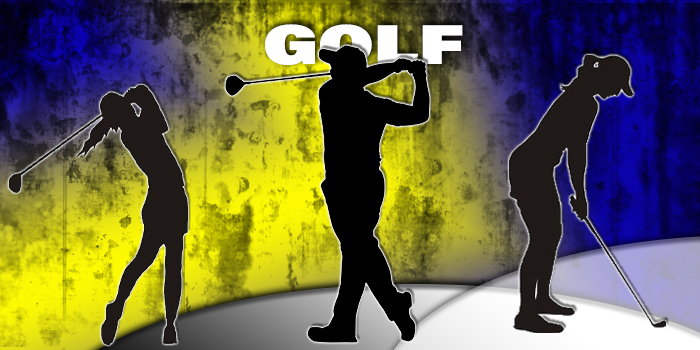 Former NorthWood standout golfer Alec Dutkowski is the Crossroads League Player of the Year for the second straight season. 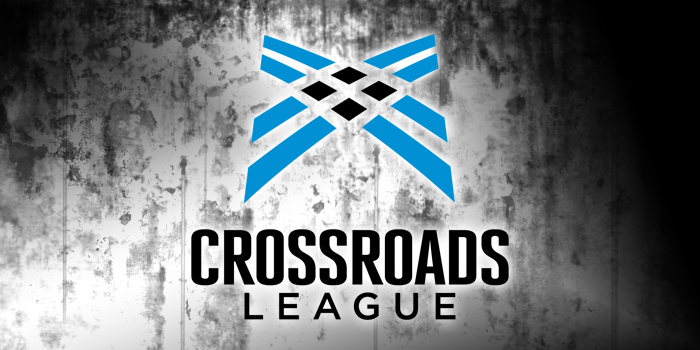 AVON, Ohio – Huntington’s Meghan Fretz and Taylor’s Alec Dutkowski both were honored for their play by the Crossroads League. 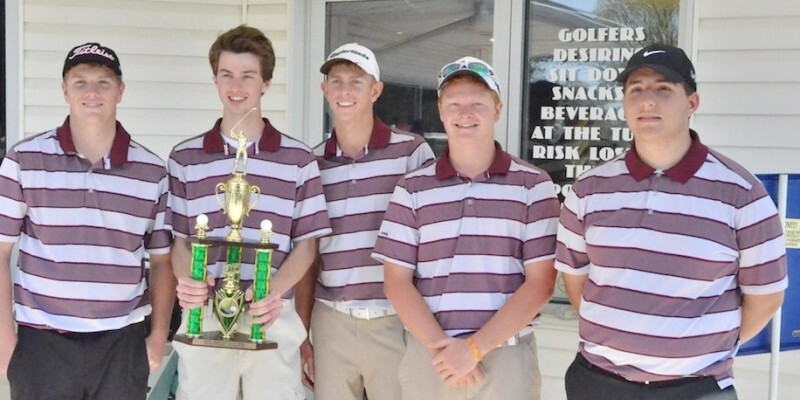 UPLAND – Former NorthWood High School golf standout Alec Dutkowski has been honored by the NAIA.